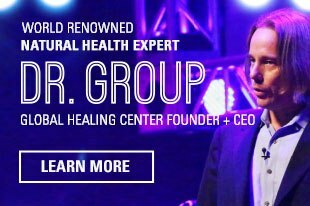 I previously discussed a company that launched an anti-aspartame campaign in New Zealand, and ever since, I've been sent tons of questions concerning the various dangers of aspartame. Aspartame is a non-saccharine artificial sweetener currently used in over 6,000 diet and low calorie food products. 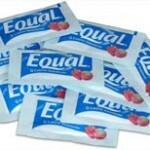 Popular trademark brands of the sweetener in the United States include NutraSweet®, Equal®, and Tropicana Slim®, which are used to sweeten a number of sodas and chewing gums. However, research done on aspartame has shown that it may not be completely safe for human consumption, and may cause a number of health complications if taken in large amounts. 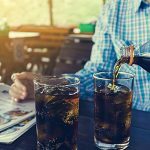 Efforts to revoke FDA approval on aspartame have so far been unsuccessful, so it is advisable to simply avoid these products whenever possible. What Can Aspartame Do to You? Aspartame is an NMDA receptor antagonist, which means that it inhibits the release of neurotransmitters that cause pain within the body. NMDA receptor antagonists are often used as a form of anesthesia for animals, but not on humans due to the fact that they often cause brain damage in rodents. The possible side effects of aspartame on humans include headaches, brain tumors, brain lesions, and lymphoma  . Why Was Aspartame Approved by the FDA? Aspartame gained FDA approval while it was owned by Donald Rumsfeld, who was at that time the CEO of the pharmaceutical company G.D. Searle & Company. Rumsfeld earned millions of dollars by marketing the product as NutraSweet, and when medical research into the product confirmed the risk of brain tumors, Rumsfeld simply hired another FDA board member to overturn the ban that the current board had inflicted. Did you know? Despite its apparent danger to animals and humans, aspartame has been approved by the FDA a total of 26 times over the last 23 years. Any further inquiries into aspartame's health effects have therefore been relegated to independent studies, which often lack the funding to properly advertise their findings. However, the studies completed thus far show overwhelming evidence regarding the apparent dangers of aspartame. 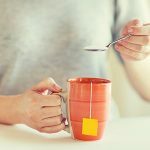 An analysis done using MEDLINE showed that 92% of non-industry sponsored studies reported one or more problems with aspartame in terms of its effects on health . 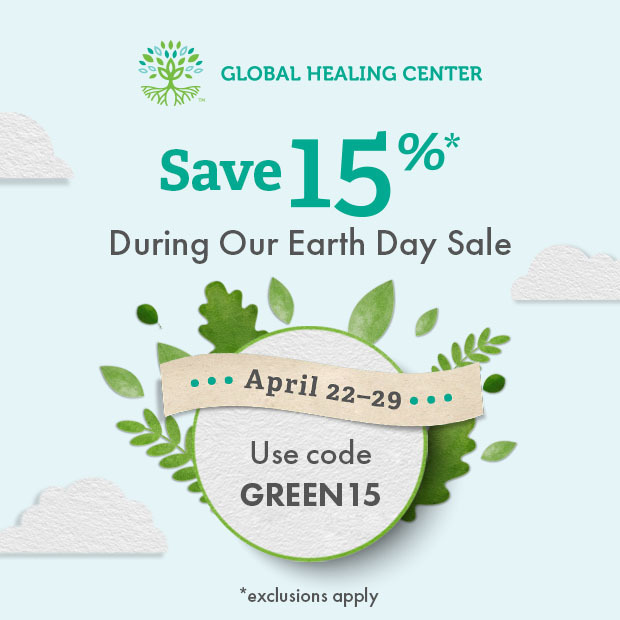 These studies reported a range of side effects including fibromyalgia, brain tumors, memory loss, lymphoma, leukemia, and peripheral nerve cancer . Headaches and migraine symptoms are one of the most common side effects of aspartame. An article published in the July 2007 issue of Science magazine featured 12 prominent health experts who support a ban on aspartame. It also featured a letter to U.S. Food and Drug Administration Commissioner Dr. Andrew Von Eschenbach requesting approval of the sweetener to be revoked due to extensive evidence that it causes cancer. Approval status has not changed yet due to the influence of lobbyists on politicians, and ongoing conflicts between capitalism and environmentalism. Aspartame can create a number of serious health conditions if ingested regularly. It has the potential to cause cancer, brain damage, and eventually death. It is wise to make healthy choices when purchasing food and beverages, and strive to buy whole, natural, organic products whenever possible. 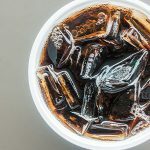 Aspartame with the help of public outcry, will hopefully be restricted by the FDA in the near future in order to minimize its effects on the population. For organic and natural sweeteners, I recommend agave nectar or raw locally harvested honey. Van den Eeden SK, Koepsell TD, Longstreth WT Jr, van Belle G, Daling JR, McKnight B. "Aspartame ingestion and headaches: a randomized crossover trial." Neurology. 1994 Oct;44(10):1787-93. Olney JW, Farber NB, Spitznagel E, Robins LN. 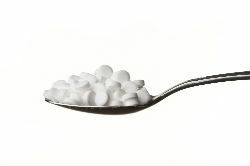 "Increasing brain tumor rates: is there a link to aspartame?." J Neuropathol Exp Neurol. 1996 Nov;55(11):1115-23. Ralph G. Walton MD. "Survey of Aspartame Studies." The Center for Behavioral Medicine.